SAVE YOUR MONEY!!! Buy 4 pack with 1 pack price!!! These borders in .png format designed for photos or papers, recoloring, use different blending modes, different opacity levels, layering to create different effects or use as a matte for one or more images. Border EdgeTransparencies #5 - NEW!!!!! 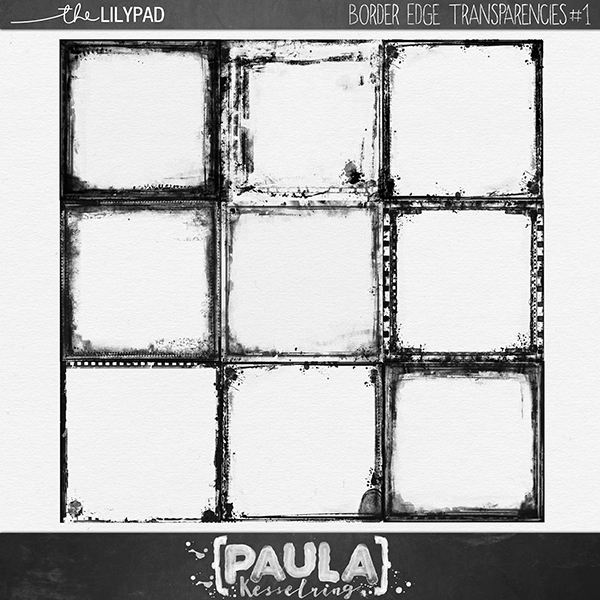 Border EdgeTransparencies #6 - NEW!!!!! *Some Creative Team pages in the detailed images may contain elements NOT INCLUDED in this kit, please check the detailed description of what is included. 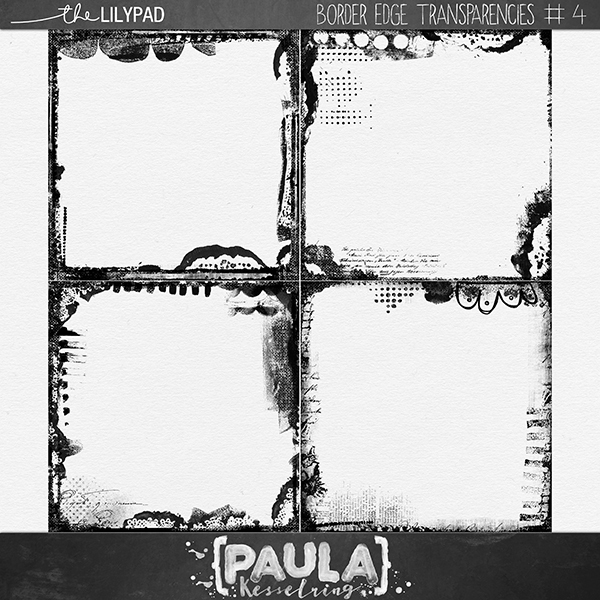 The Border EdgeTransparencies #1 and 4 was previously available in my previous store. Please check your stash before purchasing.